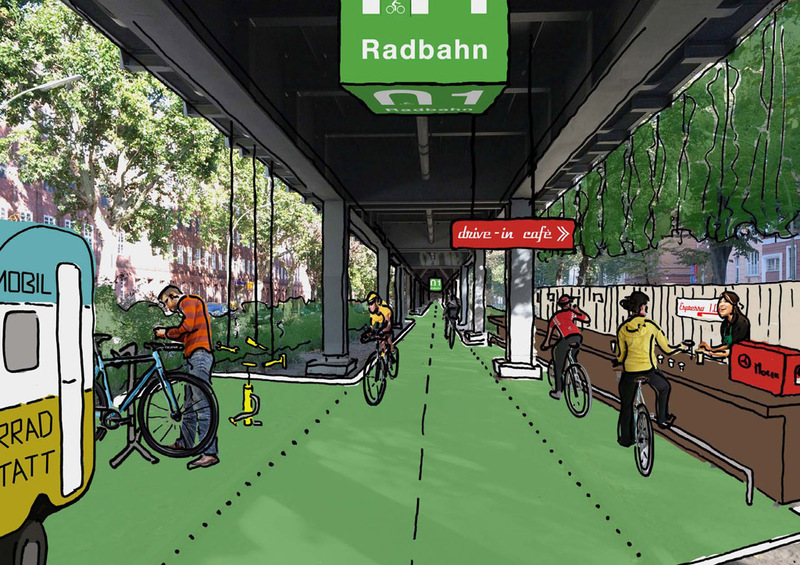 Cyclists in Berlin must have been in raptures last week as they absorbed the plans for Radbahn Berlin – a proposed 9km long cycle path under the elevated sections of the U1 and U2 underground lines from Charlottenburg to Friedrichshain. 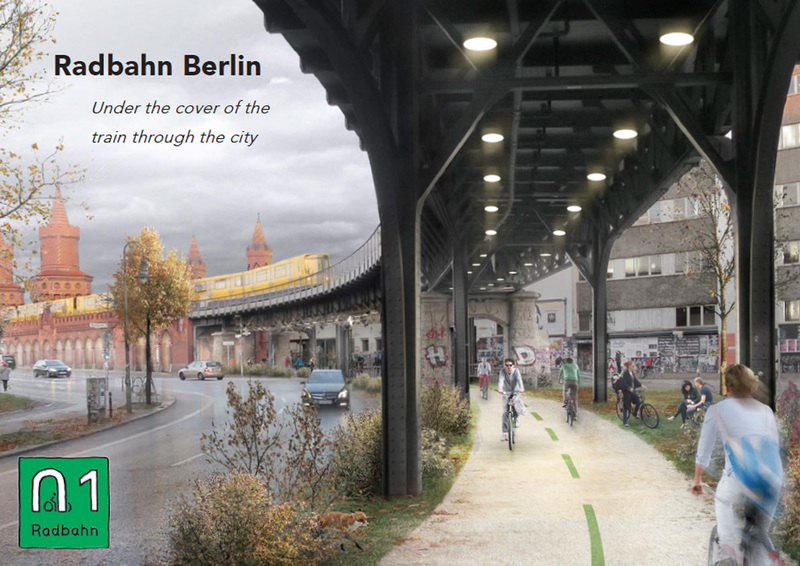 The aim of the project is to make the City of Berlin aware of an important question related to the reduction of CO2 emissions: How can cycling be made more attractive in urban areas so that more people do it daily? The team behind the idea is made up of 8 cyclists of 5 different nationalities, who have come together in Berlin and developed the idea in their free time. 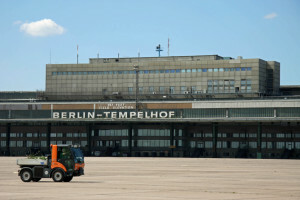 If my social media feeds are anything to go by there are plenty of people in Berlin who support the idea. 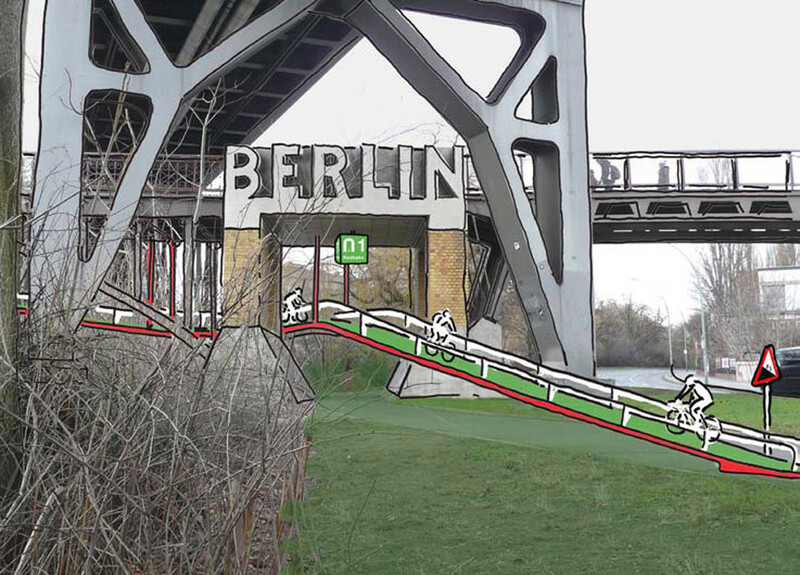 Large parts of the route (80% according to Radbahn Berlin) already have a cycle path in place or require minimal changes. It is however the proposed solutions for the remaining 20% that most likely caught people’s attention (mine included). 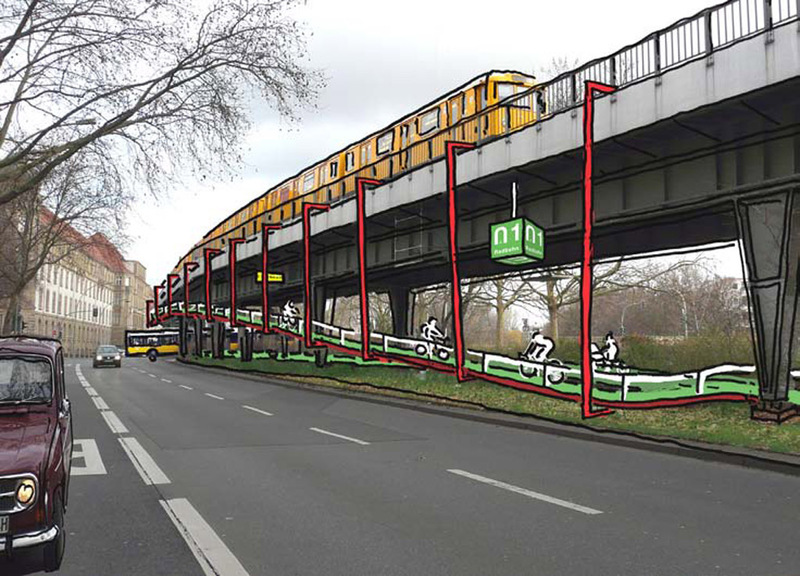 Mock-up illustrations show the cycle path suspended from the elevated railway viaducts as it crosses roads and the Landwehrkanal. As you would expect, Germany’s Green Party is in favour of the proposal. “This is an innovative, exciting project”, said traffic expert Stefan Gelbhaar. 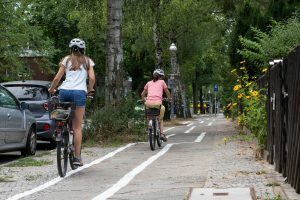 Bernd Zanke, Chairman of the Allgemeiner Deutscher Fahrrad-Club (German Cyclist’s Association) also welcomed the idea, though he doubts it will be realised. “We must be realistic”, he said. 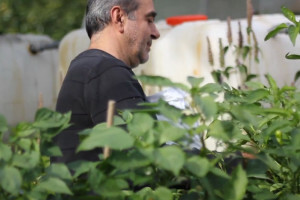 His reservations stem from the potential cost of the project, which he puts in the millions. Ironically, it is the innovative nature of the plan that might be the greatest barrier to it becoming a reality. 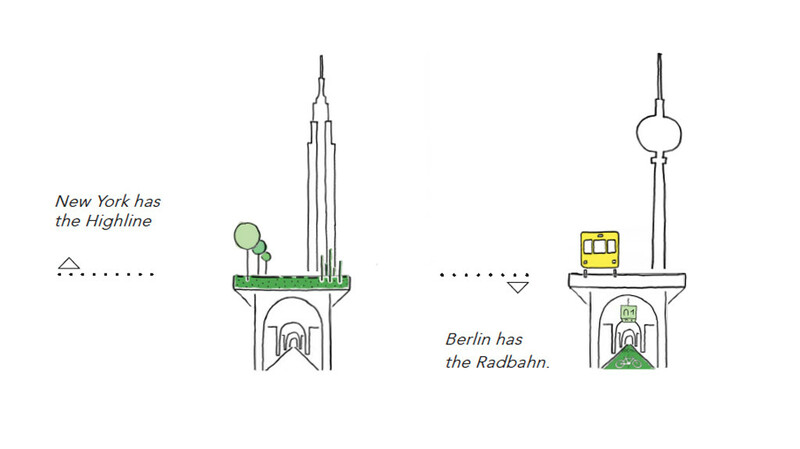 The creators of the Radbahn Berlin have compared its potential impact on the city to that of the Highline in New York but whether we get to see the cycle path under the elevated tracks of the U1 and U2 underground lines come to fruition, the group have achieved one of their aims – to encourage debate about cycling infrastructure in Berlin. 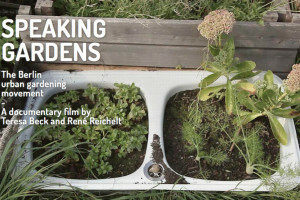 This idea is so awesome that it almost sounds like too good to be true. We can only hope that somebody sees that this is THE solution to many problems. Thanx for sharing! What a brilliant use of space! Such a safe place to cycle without being surrounded by cars.